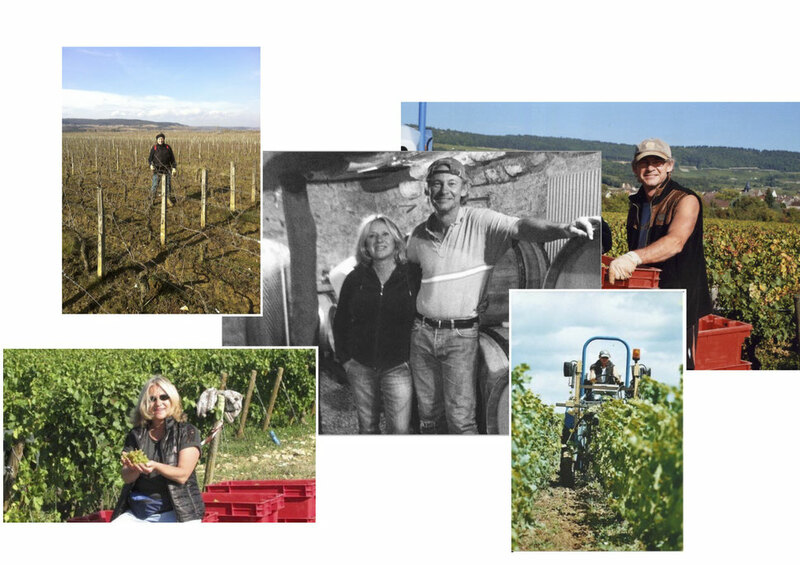 We are a small domaine in the heart of the wine village of Puligny-Montrachet, a village known world-wide for its white wines of character and terroir, in the prestigious Côte d'Or of Burgundy. We have been producing our outstanding AOC Burgundy white "La Combe" since 2010; we have also been producing an excellent AOC Puligny village "Corvée des Vignes" since 2015; in 2017 we added another AOC Burgundy white "Les Equinces". All three parcels have been farmed organically with bio-dynamic treatments since 2005, and were officially certified as organic in September of 2012. Our wines faithfully express the best qualities of their terroir. In 2017 the INOA (l’Institut National de l’Appellation Contrôlée, the governing body of French wine appellations) created a new Regional appellation called "Burgundy Côte d'Or". This new appellation places a lower ceiling on yield than the classic Burgundy White appellation and can be produced only in the Côte d'Or. It is considered a cut above the other Regional appellations. Beginning with the 2017 vintage our two Burgundy whites will conform to this new appellation and be called "Burgundy Côte d'Or La Combe" and "Burgundy Côte d'Or Les Equinces".